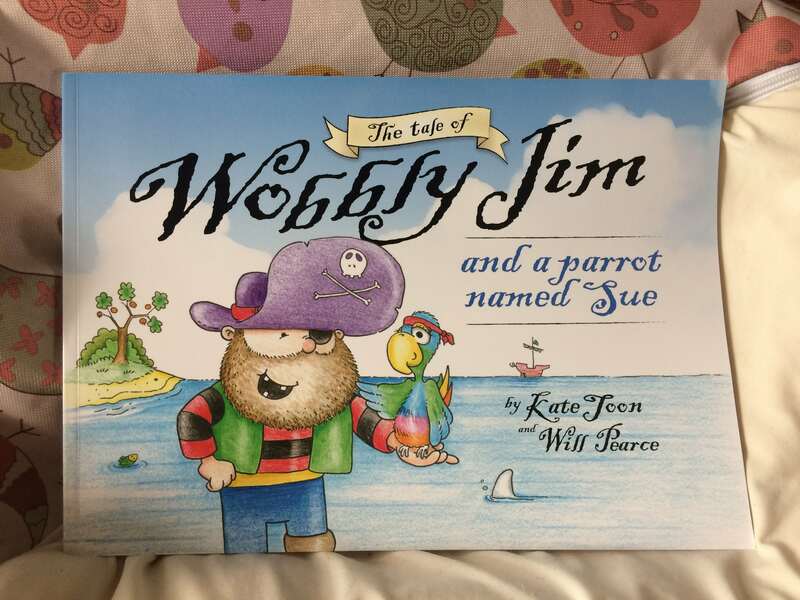 Australian children’s books are our favourites – and we just found a brilliant one in Kate Toon’s ‘The Tale of Wobbly Jim and a Parrot Named Sue’. 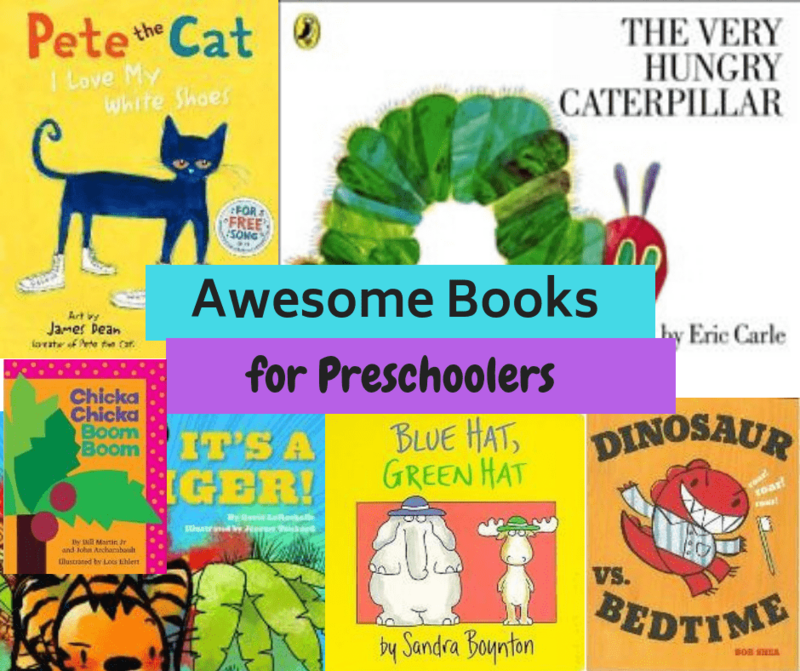 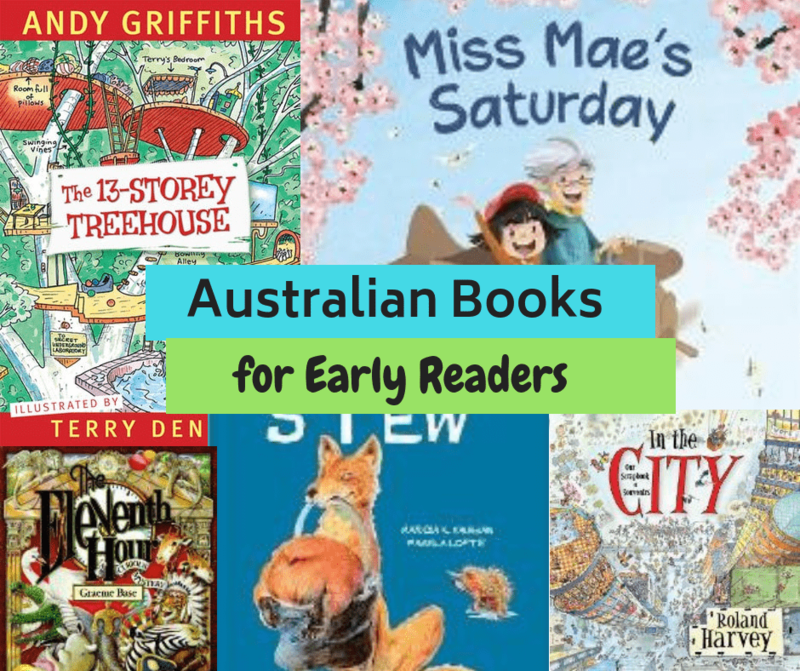 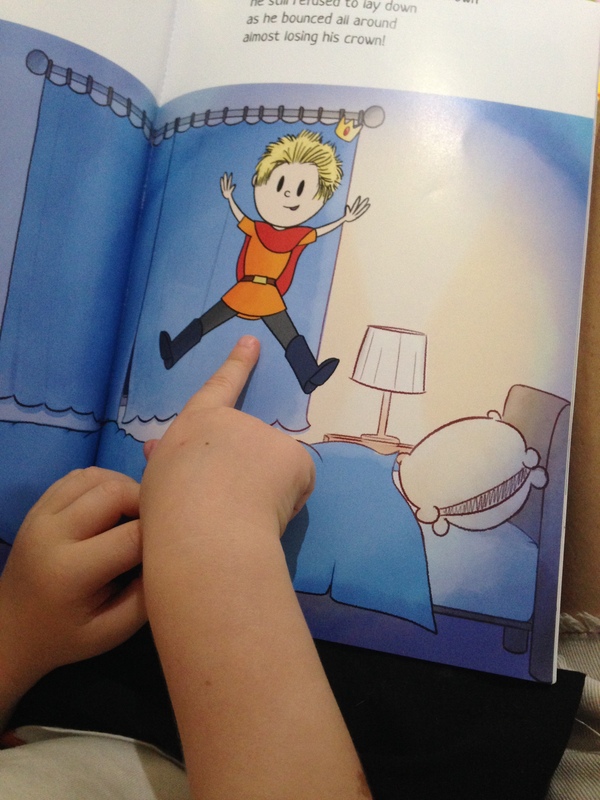 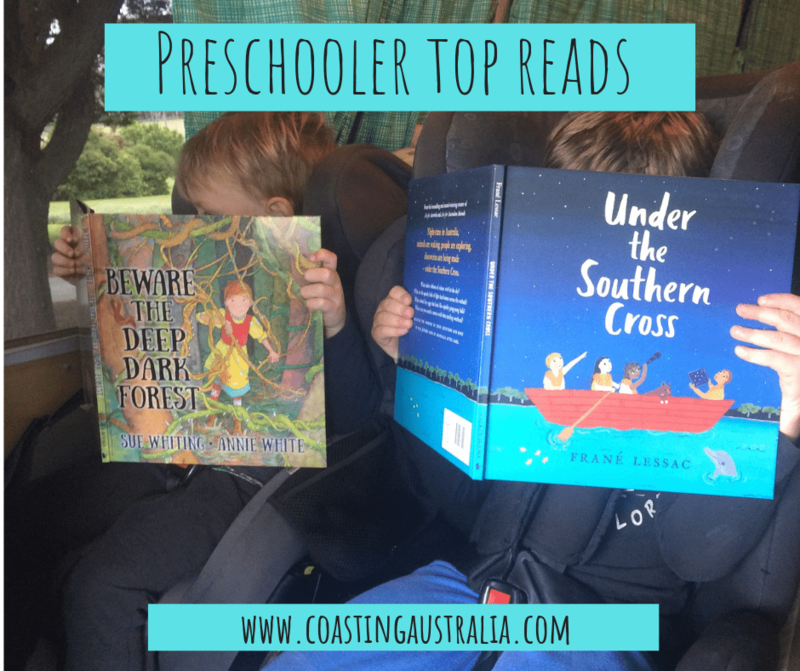 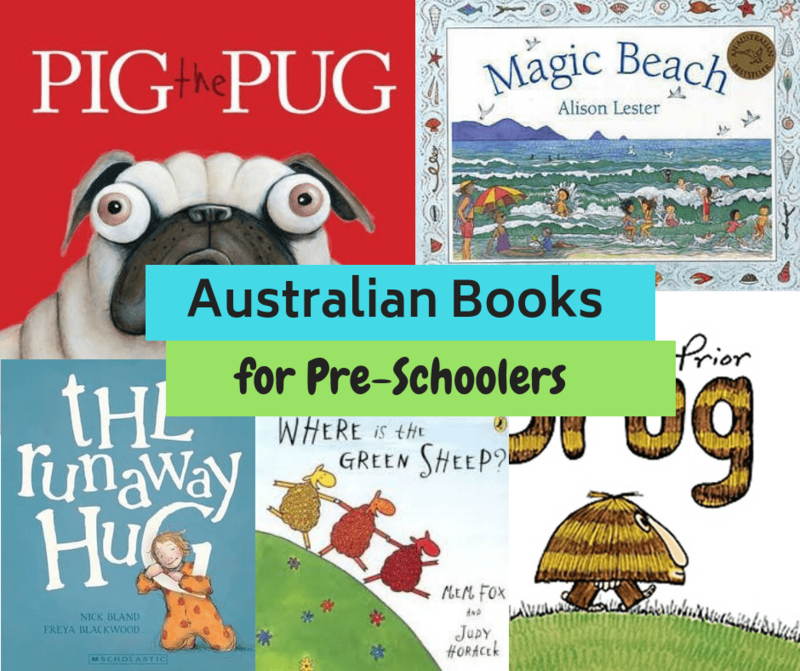 Here are some of the best books that we have discovered to get your kids excited and educated about your next Aussie adventure! 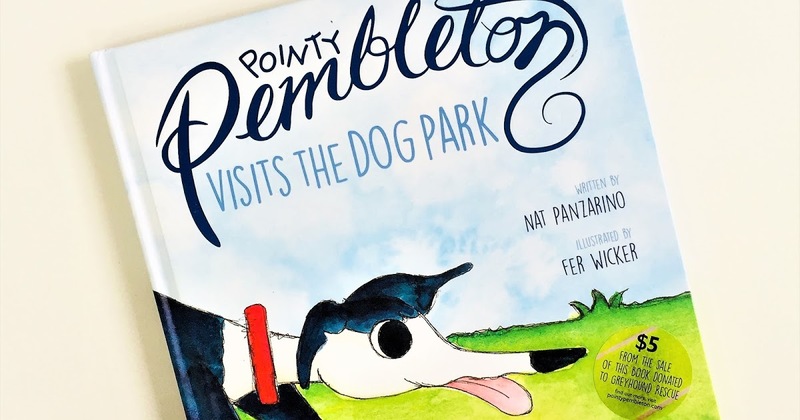 Pointy Pembleton – A Gregarious Greyhound Out to Make a Difference! 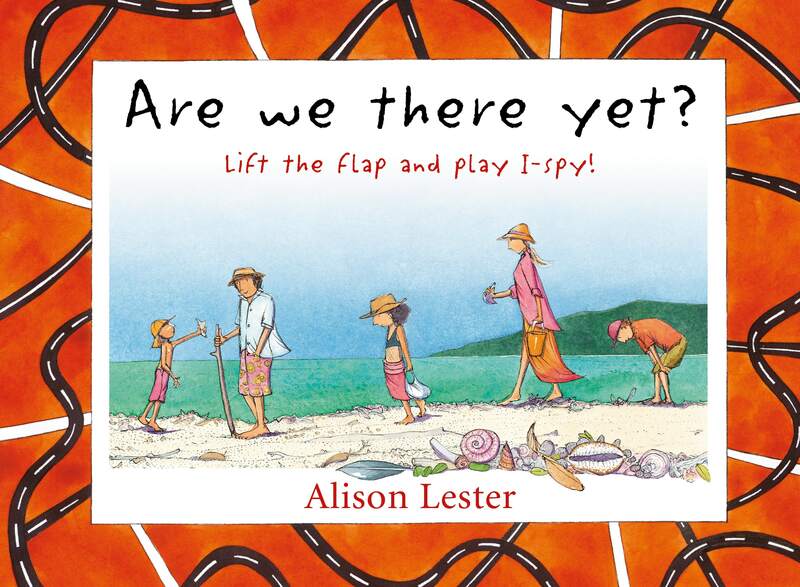 I am absolutely certain that our dog and beloved travel companion Bobby would be firm friends with the fun-loving and cheeky main character in this beautiful book out to make a difference.